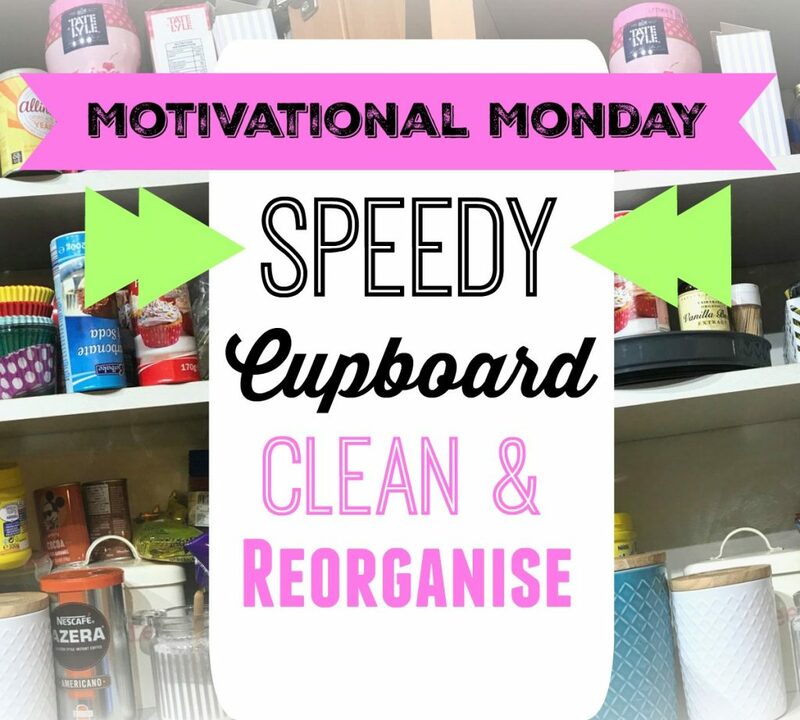 Today’s Motivational Monday is a speedy cupboard clean and organise. It doesn’t have to take hours to reorganise. This video shows how I took 20 minutes to clean and sort one of my kitchen cupboards. Once you find a good storage solution the cupboards then stay tidy. It makes a huge difference. I hope this video and the tips help you. Please join our chat group. Take the challenge and tackle a cupboard today. Time yourself and see how quickly you can get it done. I love how doing a job like this has such a positive impact on my day. Feeling organised is a great feeling! !